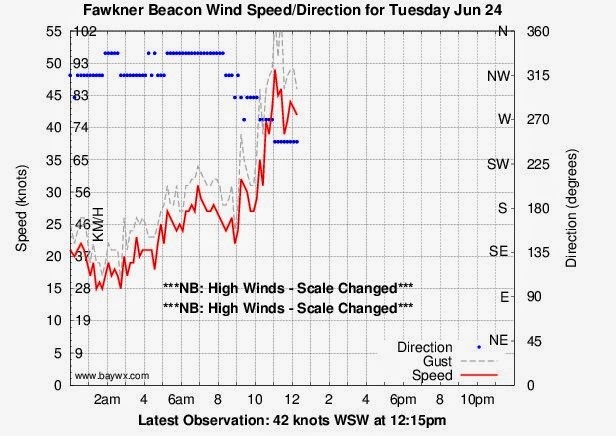 We have had some epic storms in Melbourne during the last 2 weeks of June, including winds of over 50 knots. 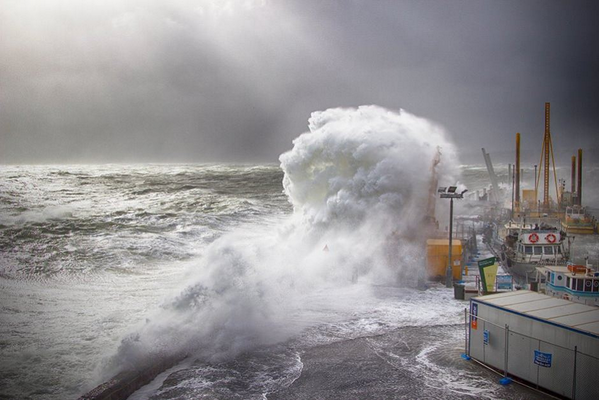 Such winds whip up huge waves in Port Phillip Bay, as you can see from the photo at Mornington Pier below. Brighton car park in 50 knot winds. 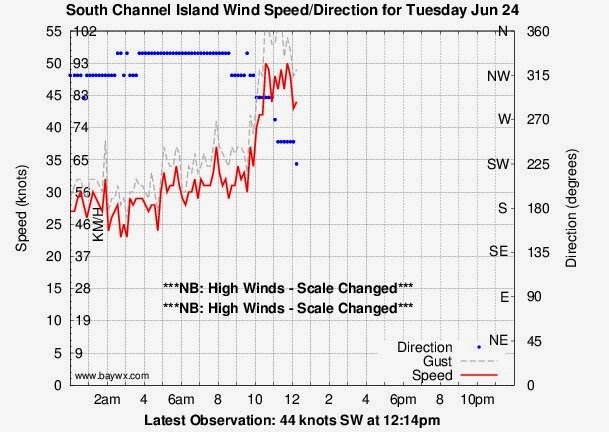 If you are experienced, it is possible to get some kitesurfing in before or after big storm fronts, but over 40 knots (even with a small kite) can be very dangerous. 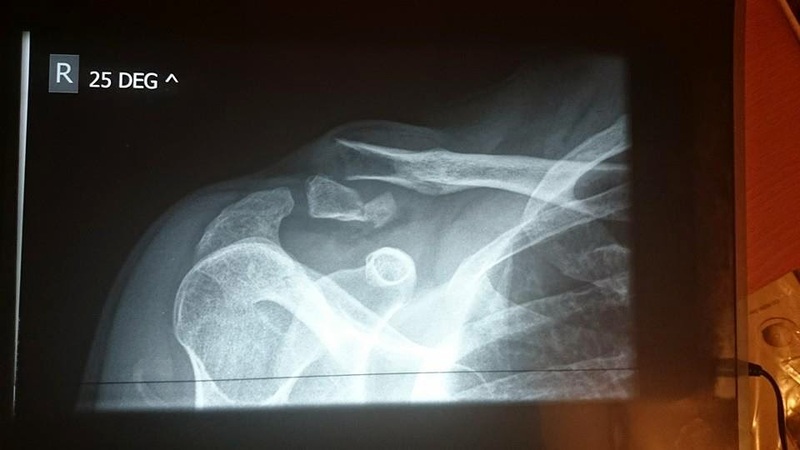 Four weeks after my bike crash, my shoulder is healing well. Here are x-rays of the plate and screws that have been put in to secure the collarbone. I am off pain killers and can now move my arm quite well, but the plate restricts how high I can reach. Sneezing still hurts - the reflexive judder can really jolt the shoulder. I have been on the exercise bike some mornings - I am almost up to getting back on my bike. I get flashbacks of the crash and hitting the road hard though. I have had four gentle Iyenga yoga sessions now which I think help the healing. Tony Rothberg of Bridge Yoga is a great instructor who keeps on eye on any special needs of anyone in his class. Boroondara Council has looked at the speed hump and plans to fix the road surface near it and upgrade it to more modern standards, with a bike passage so hopefully other cyclists will avoid as similar crash. The forced break from kitesurfing is very frustrating, but I am spending some time increasing my skills in flying my quadcopter. Hopefully I will be able to get some good kitesurfing footage with it. My shoulder is reviewed on 8 August. If it is fully healed the plate will come out and I can regain full mobility and function of the arm. I have been marvelling at the innate intelligence of the human body. How do all those cells know how and what to repair? What directs them? Is it all really just coded in DNA? The bruising and tissue damage is repaired, ligaments and connective tissue replaced and bone regrown. Its been a bad year for me so far regarding "accidents". I was thinking that I had done well to get over two broken transverses process (back, January) then a fractured fibula (bike crash with car, February). But cycling to work on Tuesday 27/5, I was distracted while cycling along a short section of paved road in Ferndale Road approaching Glen Iris Road. I hit the very nasty small speed hump there and came down hard on my right shoulder. I have had some helpful suggestions about using trainer wheels, slowing down and stopping cycling. I raced pushbikes on the road for over 10 years (one crash, wheel slipped on wet corner) and I have commuted for over 30 years with about 3 crashes and 2 serious injuries (both this year). I was travelling at 14km/h. The speed hump does not comply with Australian Design specifications and should be replaced as it is unsafe. I was in pain and could feel a big lump on my shoulder, so I called Lena who picked me up and took me into Epworth emergency. The x-ray showed a bad bread of my clavicle, requiring surgery to put in a plate. Not good, really not good . . . I spend and uncomfortable night sleeping in the chair at home then want back to hospital on Wednesday for the operation. It was a bit unnerving waiting all afternoon, but eventually they got to me. I shuffled off the bed onto the operating table then awoke after the operation with the previous hour or so expunged from my consciousness. I went home on Thursday after a night in hospital. 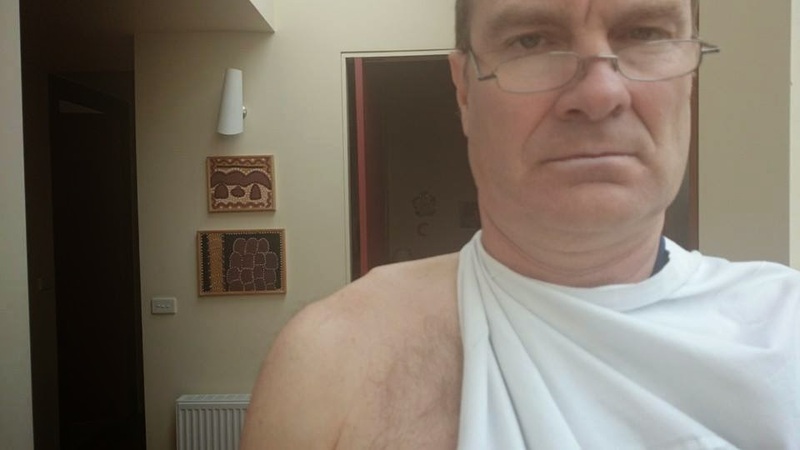 I have been carrying the arm in a sling and taking it out occasionally to keep it moving. Regular strong pain killers are needed while it settles down and starts healing. 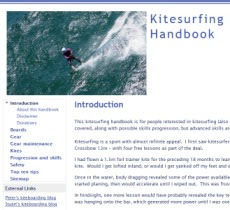 So once again I conclude that kitesurfing is safer than riding a bike around Melbourne. I am counting down the days until I can get back on the water. Unfortunately, it could be a while.